Here are all the members of affiliates of Drake's OVO Crew including Olver El-KHatib, 40, Dennis Graham, Odell Beckham Jr., and more. The rapper announced that the 'Flower Boy' track was intended for the British singer. 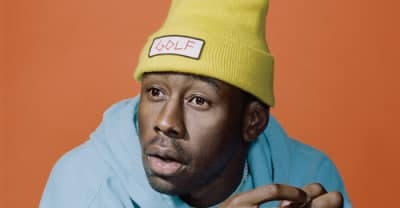 Listen to Tyler, the Creator's new song "911 / Mr. Lonely" featuring Frank Ocean. Tyler, the Creator has cancelled his headlining set at Toronto's NXNE festival. He will be replaced by Kaytranada. Tyler, The Creator is bringing a new show, "The Jellies" to Adult Swim. 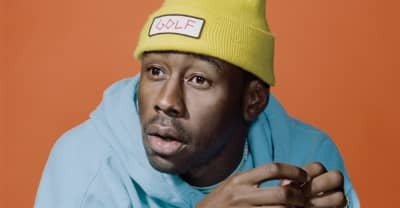 Tyler, the Creator is reportedly getting a television show on VICELAND. Tyler, The Creator has announced his sixth annual Camp Flog Gnaw Carnival. 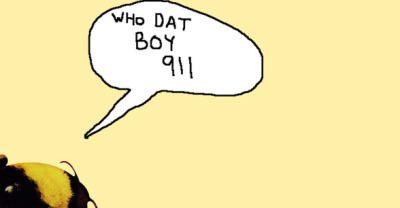 After a brief absence, Tyler, the Creator is back on Twitter. 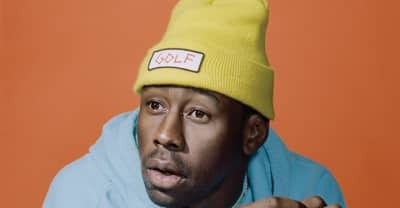 The Twitter account of Tyler The Creator has been deleted.